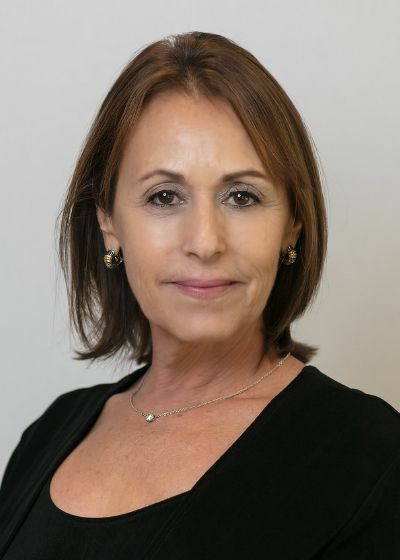 Jennifer Levy joined The Levy Group a few years after Adam, and we have not slowed down since. 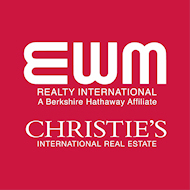 In 2012, Maria Escagedo joined as the sixth licensed Realtor in The Levy Group. 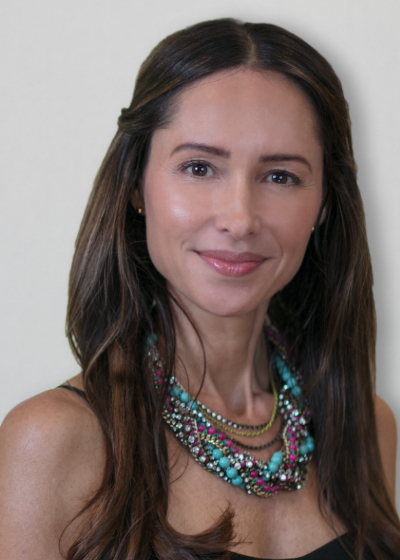 Maria is tri-lingual (French, Spanish, and English) and works predominantly as a Buyers Agent. 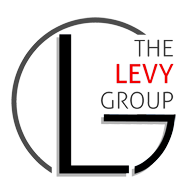 The Levy Group has over 100 years of combined experience right here in South Florida. From Palmetto Bay and Pinecrest through Coral Gables and Coconut Grove to South Beach, we have been exceeding our customers’ expectations for more than 35 years.